Abstract—As the electricity ladder-type price scheme implemented into the trail stage, studying on it has attracted more and more attention. The present study evaluated the efficiency in energy conservation and timeliness of this scheme based on utility function and time sequence. The results show that the scheme can save energy to certain extend, but it can not work well for long. Taking Beijing as an example, ladder-type scheme can only stabilize 80% of Beijing residents’ electricity cost till 2014 and further regulations are required to adapt to the development of the society. Index Terms—Utility function, ladder-type price, time sequence, exponential smoothing. The authors are with the Wuhan University of Technology, Wuhan, China (e-mail: zhangcong199110@163.com, jiezhaojz@163.com). 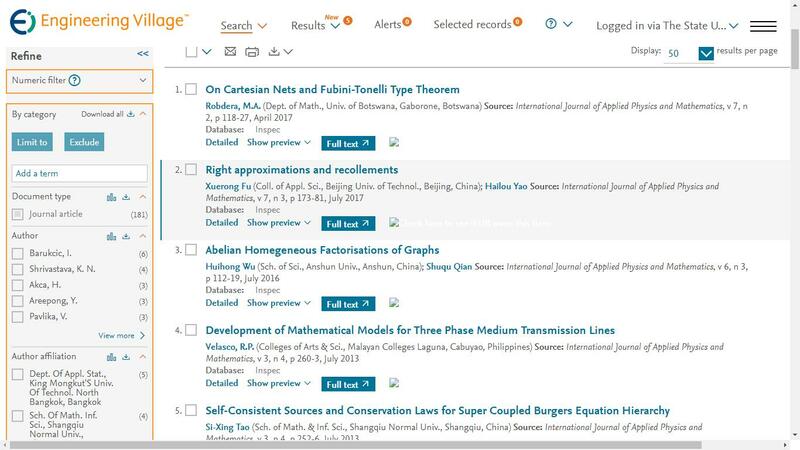 Cite:Cong Zhang and Jie Zhao, "Study of Ladder-Type Price Based on the Utility Function and Time Series," International Journal of Applied Physics and Mathematics vol. 3, no. 4, pp. 223-226, 2013.